Found in a remote farm field last week: a single white aster bravely blooming in the tawny tall grass, as if winter would never come. But it will of course, and already the Island has made the hard turn into late November with the last leaves off the trees and bare branches silhouetted against a sky streaked with clouds. Gardens are put to bed, firewood is stacked in sheds, storm doors and windows are up. 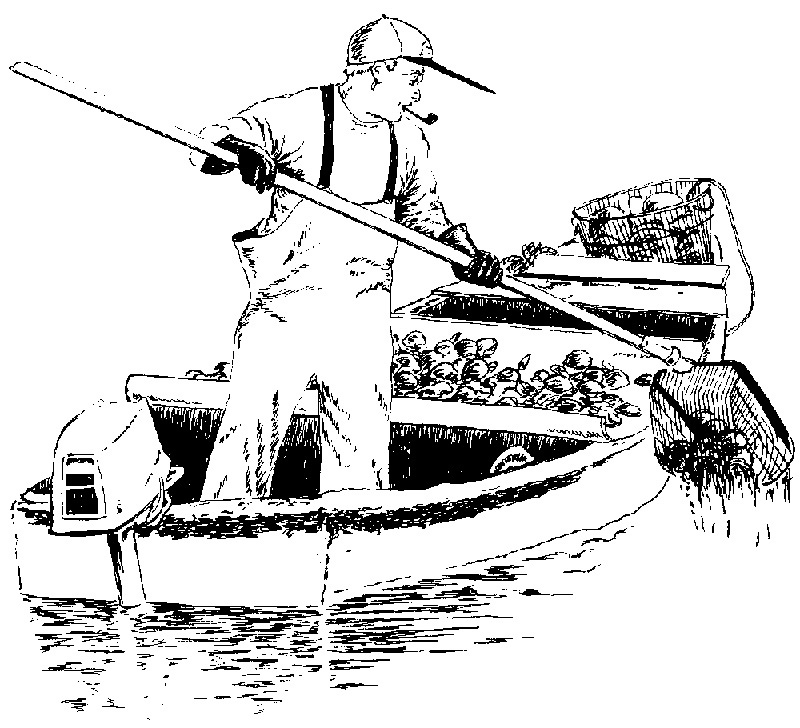 Bay scallopers are out on the ponds getting what they can in a poor year for harvest. Sunlight slants across the landscape in sharp, low angles now, and dusk falls early like a curtain coming down, dictating early suppertime and dog walks in the dark. But overhead the inky sky is splashed with stars. In truth wind and rain have been the predominant weather story this fall, with rainfall well above average for this time of year according to recordkeepers for the National Weather Service. In the rural reaches of West Tisbury the freshwater streams that run down to the Great Pond are full and rushing, the water rich with tannins from fallen oak leaves. Deep in the saltwater coves wild oysters are putting on fat for the winter. Thanksgiving is today. All week long the Island was filling up as college kids and summer friends returned for the long holiday weekend. Farm stands were a colorful cornucopia of winter squashes, leafy greens, tiny cauliflowers, apples and pears. Grocery stores too were full of shoppers with neighbors stopping to chat, their carts stacked high with provisions for the holiday. This is a festive time on Martha’s Vineyard, absent the crush of tourists and heat of summer. Time for family meals around the kitchen table, long walks on empty windswept beaches, trips to Chilmark Chocolates and the Fall Festival at Felix Neck, and shopping at the annual Artisans Fair and in the downtown centers. Time too to remember those who are less fortunate. Already volunteers who help provide for needy Island families have been hard at work for weeks, at the Family-to-Family program which packs Thanksgiving food baskets with all the trimmings for those who would otherwise go hungry, at the Island Food Pantry, which is open all winter serving Vineyarders with a variety of needs, and at the Red Stocking Fund, which ensures that there will be new toys, warm coats and mittens for hundreds of Island children who would otherwise have no Christmas. Soon churches around the Island will open their doors for winter soup suppers, providing nutritious hot meals as well as good company at a different location every night of the week. A unique tradition, the suppers began just a few years ago but already are a Vineyard institution. One of the many ways Islanders care for each other during the lean months, the suppers stand out for their shining example of simple human kindness in an increasingly fraught world. “Thanksgiving breakfast: Coffee, devilled oysters on toast, watercress salad, fried chicken, cream sauce, baked sweet potato, tomato omelette, Malaga grapes. Little wonder there was no mention of supper. Sending out warm wishes for a happy Thanksgiving to all the Gazette readers near and far. Please remember not to drink and drive.